The time has come for “Me Too” to sweep harassers out of every work environment. It is time for a change, and a sexual harassment attorney in Los Angeles at Rager Law Offices are here to help. It was an amazing thing to see. The other day, in 10 cities across the United States, the staff at McDonald’s restaurants walked out over claims that the fast-food company has not done enough to prevent sexual harassment. Even right here in Los Angeles. This is an amazing step forward for the “Me Too” movement. Up until now, the movement has been focused on celebrities and high paid white-collar workers. Here at the Rager Law Offices, we know that sexual harassment is prevalent throughout the workforce. It can happen to anyone, regardless of what position you hold or how much money you make. The McDonald’s strike comes after 27 women filed complaints against the fast food chain. Like we have heard from others over the last year, these women felt that they were ignored after reporting incidents, which included groping, indecent exposure, and lewd comments. One of those who filed a complaint is just 15 years old. Our workplace culture has been one of male dominance for far too long. Sexual harassment has been accepted and seen as normal. What does sexual harassment look like? Is it always groping, kissing, or physical assaults? No, it is more than that. It is often commented that are made to make women feel uncomfortable. For too long, women have had to put up with these comments. If they report them, supervisors may say that they are harmless and they should not worry about them. Worse, you may lose your job. Why are sexual harassers protected? For those in lower paying jobs, working paycheck to paycheck, they cannot afford to lose their employment. If they do, they will have no way to support their families. How can a single mother working at an hourly store job report sexual harassment if she knows that doing so will cost her the job she counts on? That is why the McDonald’s strike is so important. It shows us that everybody has a voice and deserves to be heard. It lets people know that they no longer have to put up with a hostile work environment. The time has come for “Me Too” to sweep harassers out of every work environment. It is time for a change, and we are here to help. We want to make it clear – you do NOT have to put up with sexual harassment in the workplace. Whether you are a woman or a man, you have the right to be safe at work. Sexual harassment can leave you with the mental anguish that invades your life. 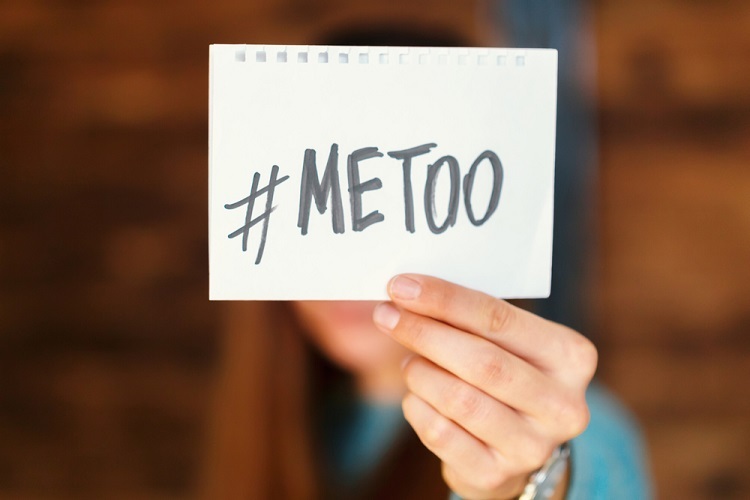 If you need a sexual harassment attorney in Los Angeles, contact us at the Rager Law Offices by clicking here or calling us at 310-527-6994. We will offer you a free consultation and go over your options with you. We want to help. Step one is contacting us. We will work to get you the compensation you deserve.